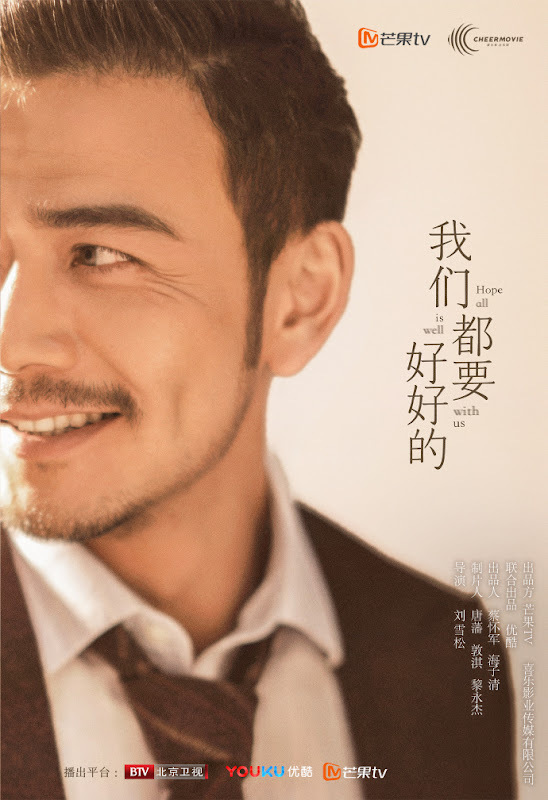 A story that revolves around a self-made man who marries a woman from a wealthy family despite her family's objections only to find that their married life is falling into shambles. 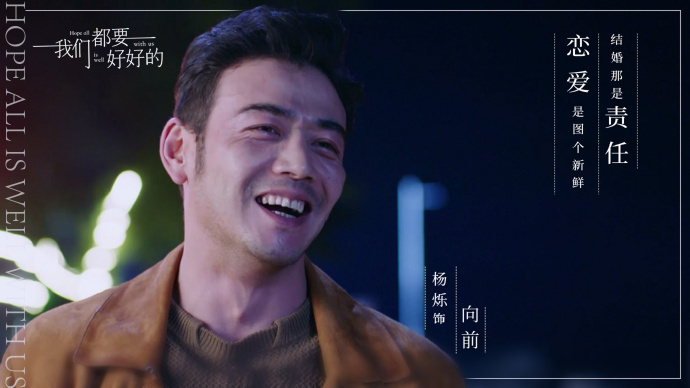 Xiang Qian (Yang Shuo) came from an ordinary family. Through hard work and sheer determination, he climbs his way up the ranks at a world-renowned investment bank. 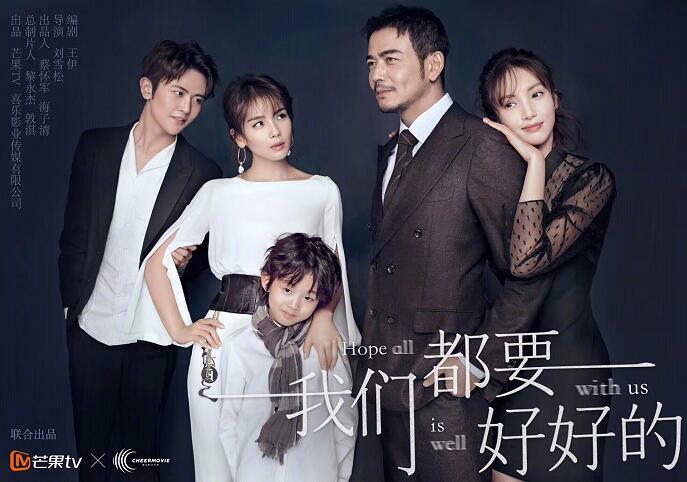 He also fulfills his dream of having his own family as he marries Xun Zhao (Liu Tao), a beautiful woman from an educated family and have a son (Hummer Zhang) together. 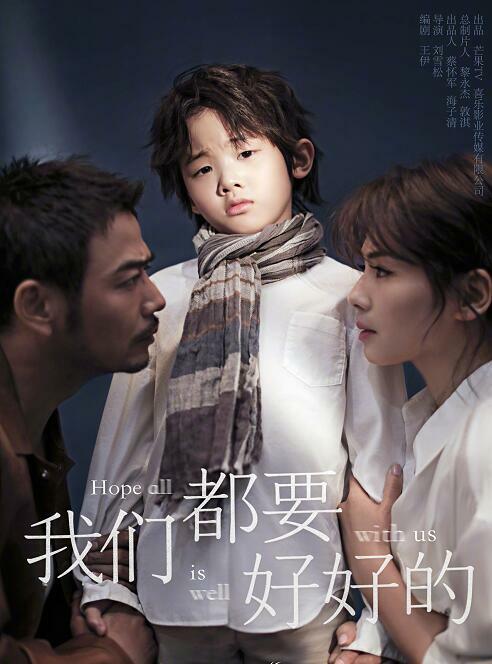 Xun Zhao's parents never approved of their daughter marrying someone of lower class, but she moves forward with the life that she chose for herself. After marriage, Xun Zhao was forced by circumstances to give up her passion for stage art to become a full-time housewife. 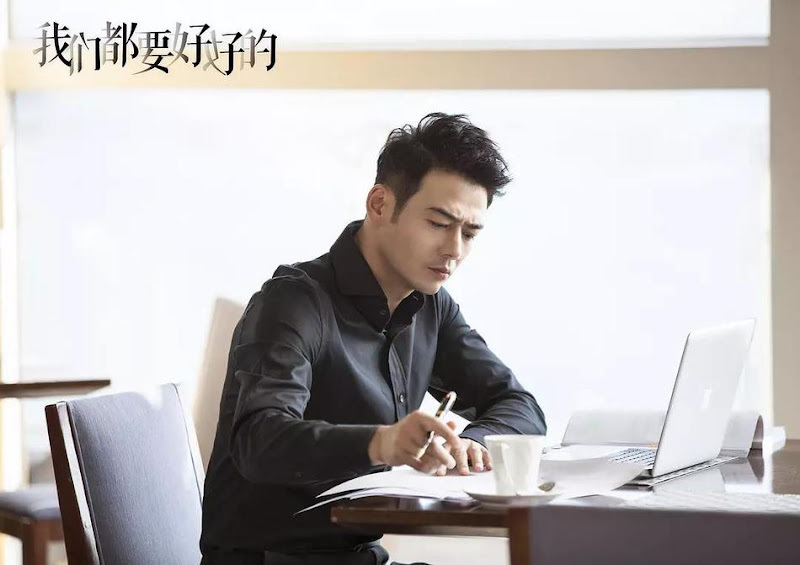 Because Xiang Qian has a lot of networking to do for his job, Xun Zhao finds it even harder to adapt to life at home. 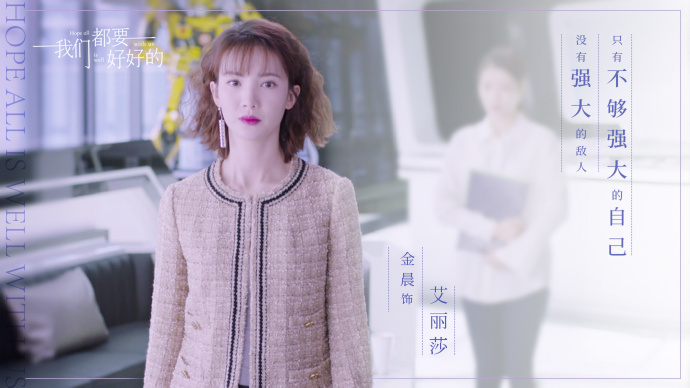 The problems with between the couple escalate and Xun Zhao begins to suffer from a serious bout of depression. Will they be able to work things out for the sake of their son? Filming began on November 11, 2017. Liu Tao and Yang Shuo were beloved by fans as the 'An Bao' couple in Season 1 and Season 2 of Ode to Joy. 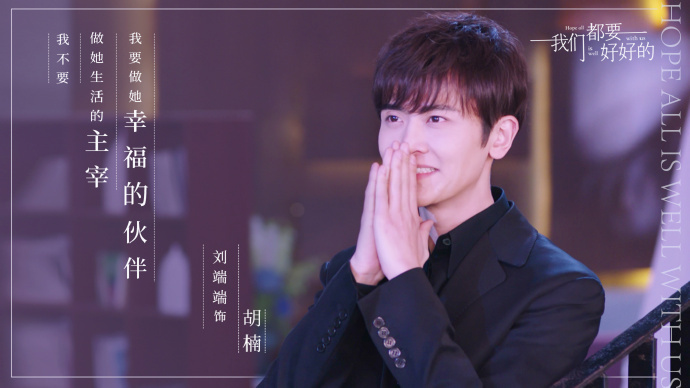 It is Liu Tao and Yang Shuo's third time playing a couple, but they will be portraying a very relationship in the drama. 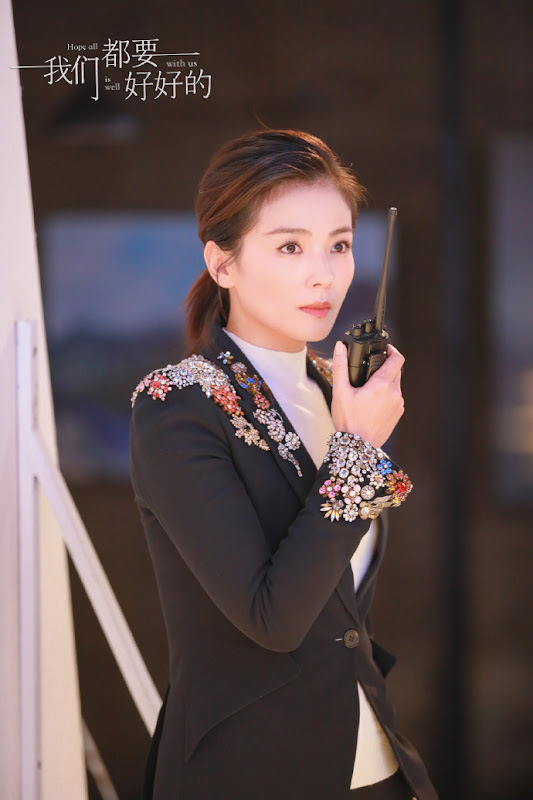 Liu Tao's character name Xun Zhao means to search. 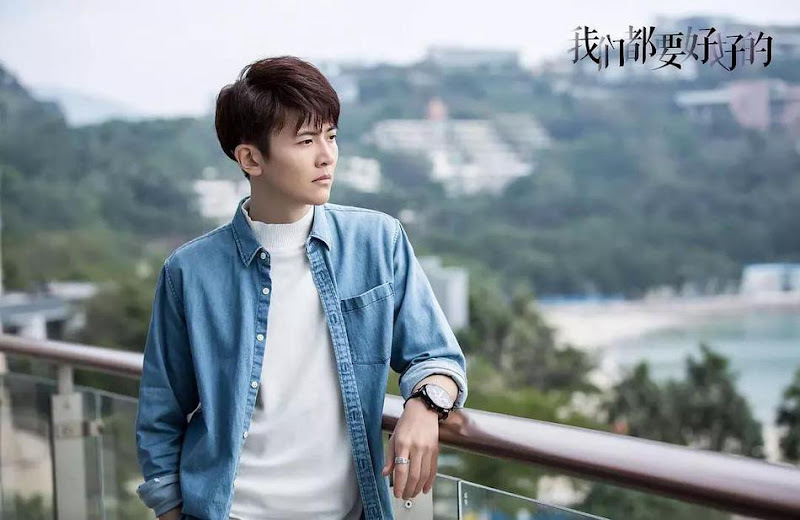 Yang Shuo's character name means to move forward. 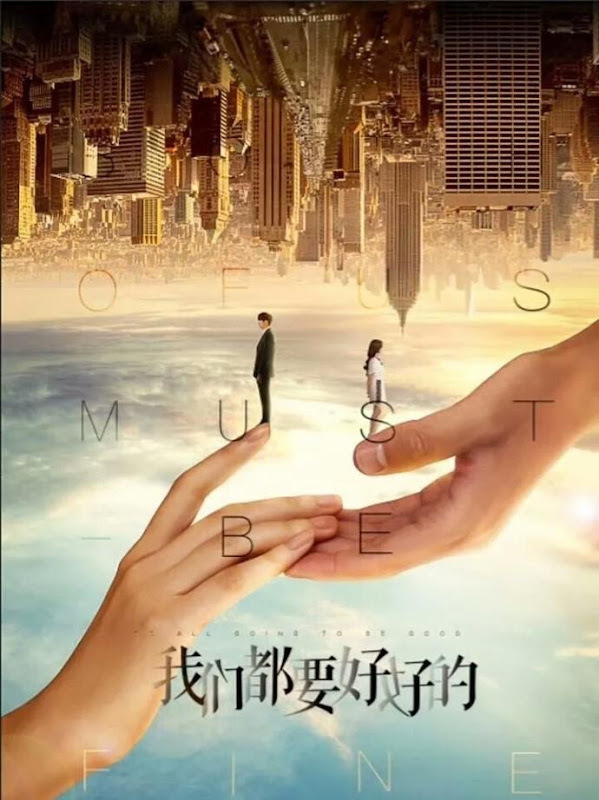 It is initially scheduled to premiere on April 14, 2019 but has been postponed. Let us know why you like Hope All Is Well With Us in the comments section. Please also share these fun facts using the social media buttons below.